Supported by: Pan-Pot, Joris Voorn, Sasha, Karotte, Maceo Plex, Oliver Koletzki, Monika Kruse, Victor Ruiz, Joseph Capriati, Edu Imbernon, Secret Cinema, Umek and many more. 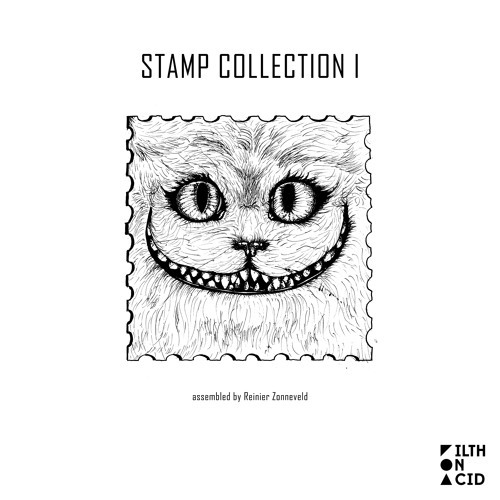 To mark our 10th release, Reinier Zonneveld selected 14 unreleased original tracks to form the Stamp Collection I. This is Filth on Acid.